Roll crusher is applicableto the medium and fine crushing of the brittle bulk materials in industry of cement,chemical, electric power, mining, metallurgy, building materials, refractorymaterials, coal and other industries. The roller crusher can also be used for crushingof the materials with compression strength less than 160Mpa. The roll crushercan be also suitable for the crushing of the materials with high andintermediate hardness in industry of metallurgy, building materials, refractoryand other industries. 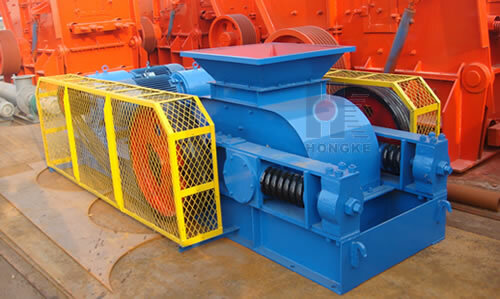 The roll crusher consists of the rack, a pair of rollers, V-beltdriving device and spring safety device. Two motors rotate by the driving of pulley,which drives two rollers for rotating in opposite rotation. A roller shaftstands on the fixed bearing that is connected with the rack, and the otherroller axis is on the movable bearing. The movable bearing can move along therack rails to enlarge the width of discharge opening between the two rollers itwill discharge the non-broken materials if necessary. 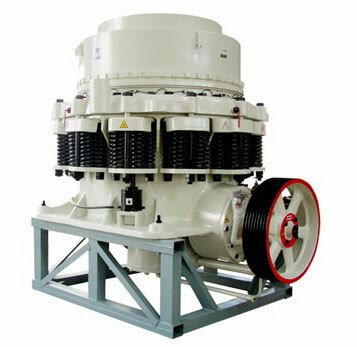 The major types of roll crusher are toothed roll crusher anddouble roll crusher. According to the requirements, the rolls are smooth (doubleroll crusher) or toothed (toothed roll crusher). When rotating, ore and othermaterials pass the two crushing rollers, and they are crushed or grounded intosmaller pieces. 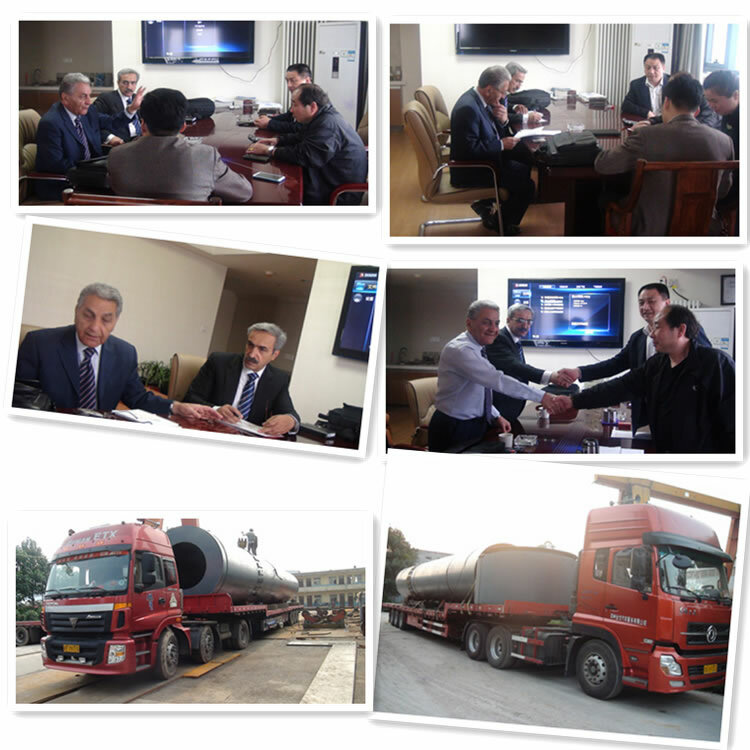 Capacity range of roller crusher is from 5 - 110 t/h, and theend product shows little oversize grain and fine percentage. How to Choose Suitable Roller Crushers? When selecting a roll crusher, buyers must firstly consider thetotal capacity of equipment. It’s also important to consider the hardness orabrasiveness of the materials that to be processed, as well as its dimension.Buyers must also find a unit that can process materials down to the requiredsize, because not all roll crushers can crush materials into very small sizes. 2. Particle size may be adjusted according to requirements of customers. 3. 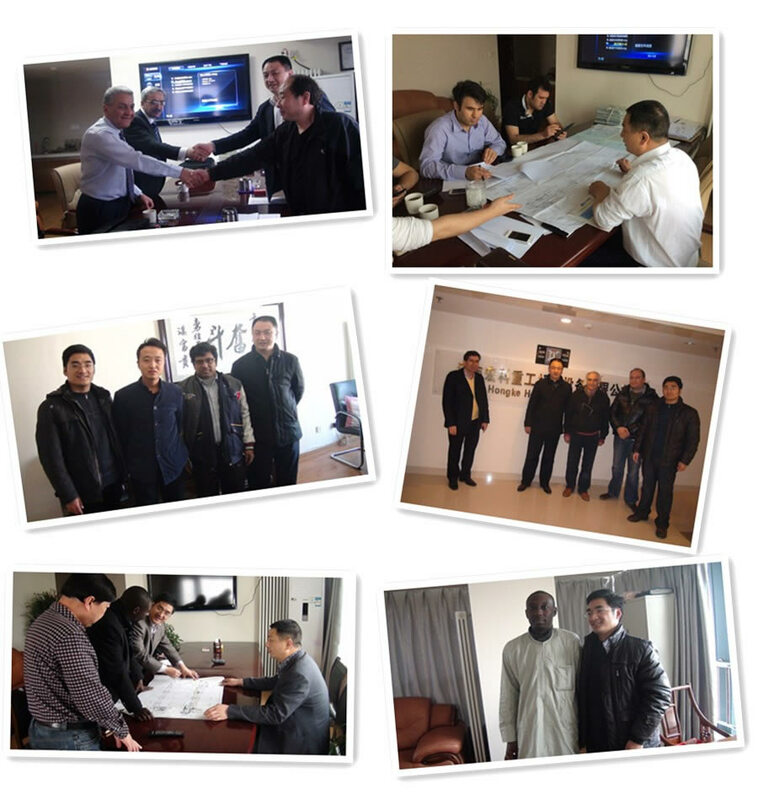 Structure of crusher body is sealing, and dust pollution andash leakage of engine body in crushing plant are solved. 4. The overall design has advantage of attractive appearance,compact conformation, little wearing parts, which is upgrade product. 5. The structure is compact with nine looking, good wearresistance and convenient maintenance. 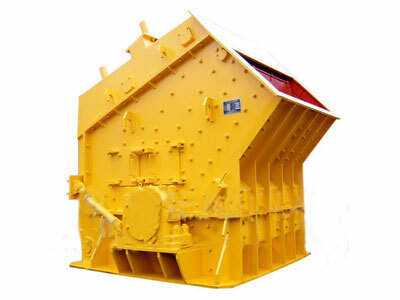 The teeth roll crusher should not be put in the place which isnot ventilated and rust easily for the long term. When the double roll crusheris in operation, the machine will generate the non-uniform force. In order towithstand this kind of non-uniform force better, the operator can try to placebatten under the chassis to ensure that the whole machine matches with thestrips of batten. The number of the batten and general cross-section can befound on the layout of the roll crusher and the operator can also choose thebatten suitably according to the specific circumstances of the installation.